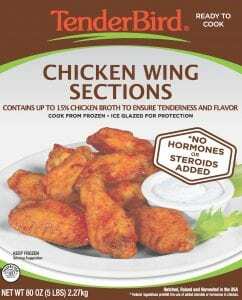 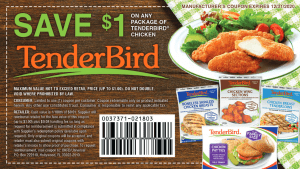 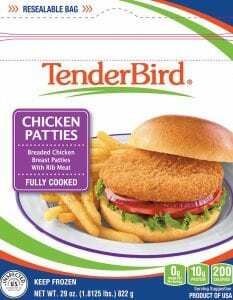 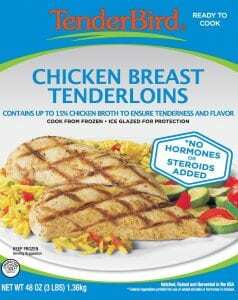 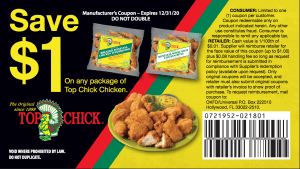 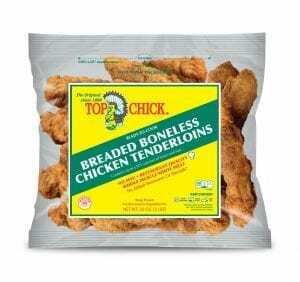 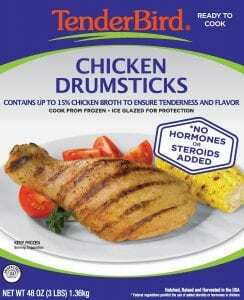 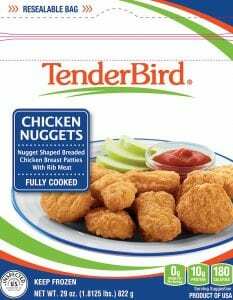 TenderBird® and Top Chick ® are the retail brands sold exclusively from OK Foods. 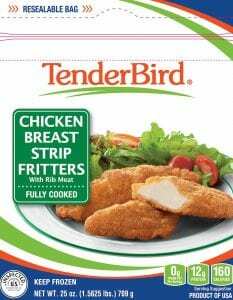 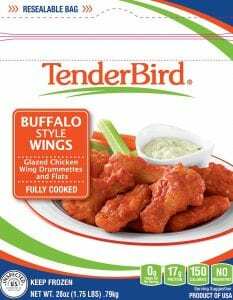 Individually frozen for freshness and convenience, TenderBird® and Top Chick ® chicken offers restaurant-quality flavors straight from your freezer to your oven to your table. 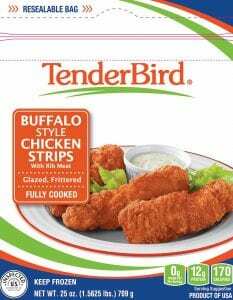 Taste the TenderBird® and Top Chick ® difference today! 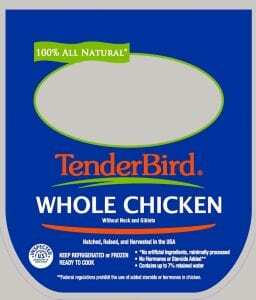 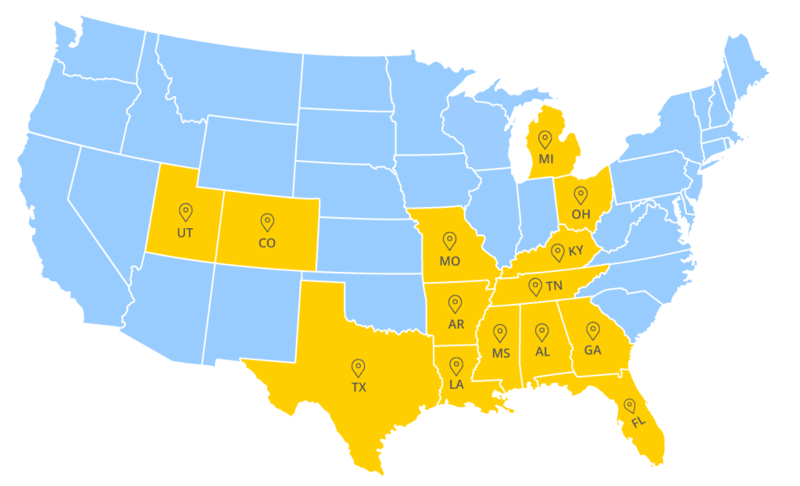 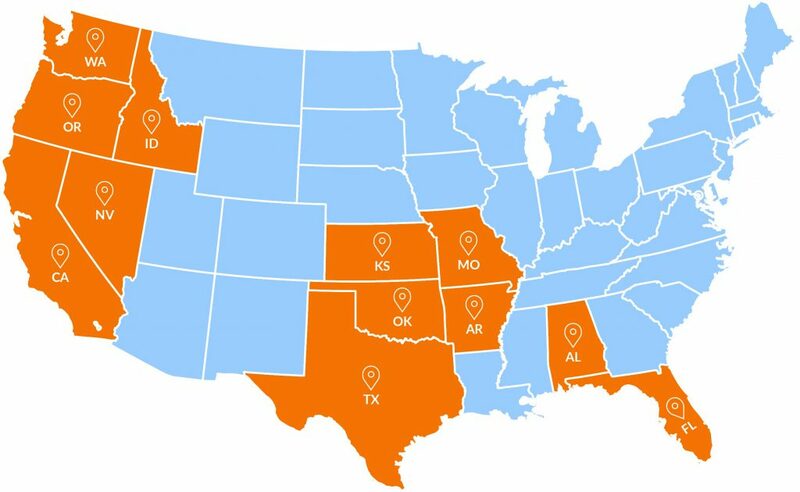 TenderBird® is sold in these states! 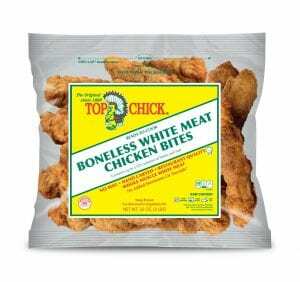 Top Chick® is sold in these states! 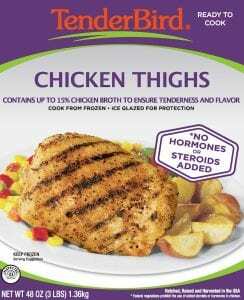 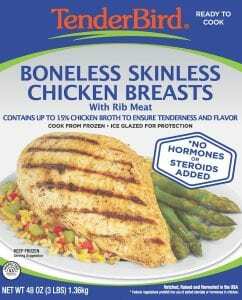 Spring River Farms ® is also an OK Foods retail product. 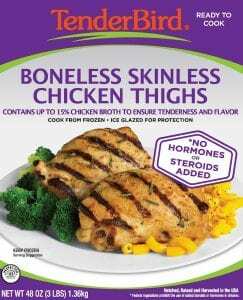 Enjoy quality chicken at a good value! 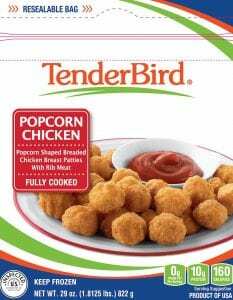 Call our Customer Service Team at 800-635-9441 or use the form below to contact us about TenderBird ®, Top Chick ® or Spring River Farms ® chicken.